Get a personalized look and better quality than a new mass-produced purchase. Quality craftsmanship transcends generations, just like family traits and traditions, and are passed along and add to who we are. 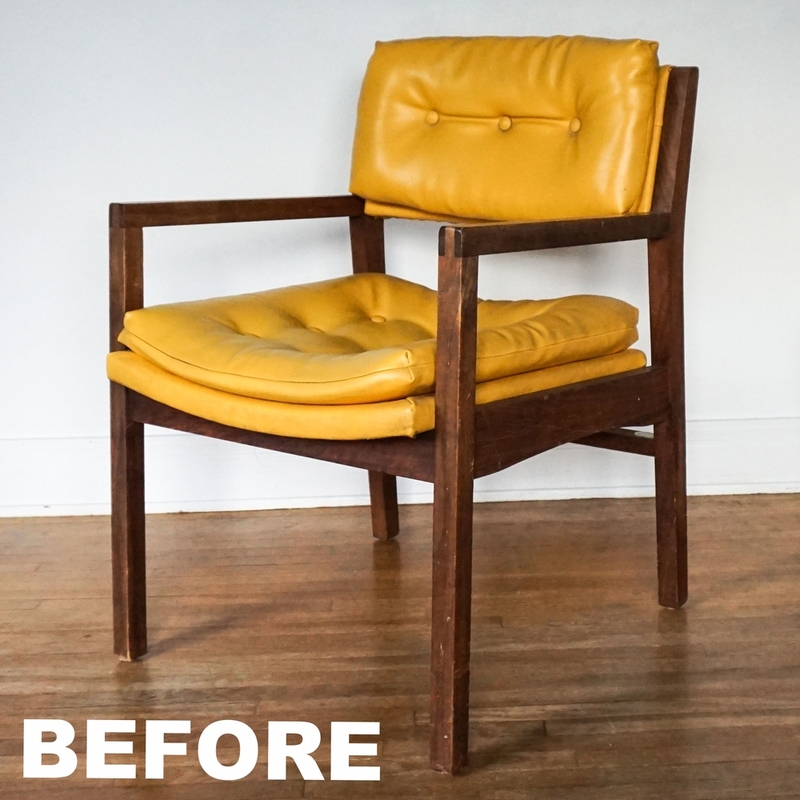 Our custom builds are an alternative to the petroleum based materials used in conventional furniture that have little concern for your long term health. 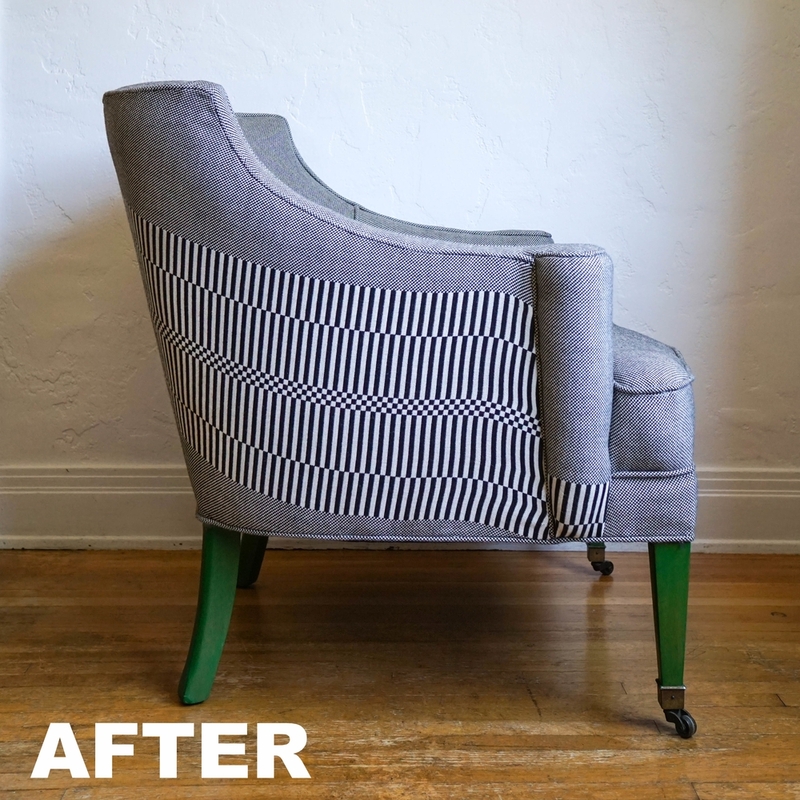 Instead, step up to the non-toxic world of Green Upholstery. Perhaps you dream of the perfect couch or cushion in your favorite color in a specific size--A Circle Home can make it a reality. We'll analyze your current design scheme, the purpose and placement of your seat, and even the best fabric content for your needs. You just need to bring the vision! Email us a picture and your dimensions for a free quote! Learn how to petroleum effects you everyday! Non-Toxic and beautiful is now easy!